Rep. Harold V. Dutton, Jr.
To call or fax an individual legislator, use the phone or fax number provided. It is suggested that if you choose to call or fax, ask for or address the fax to the individual member’s Chief of Staff. By communicating with the Chiefs of Staff you will insure that your views will be registered in that legislator’s office. By addressing a fax or speaking to another staffer, your comments might not get proper attention. Please report any problems with the below information to tztinfo@yahoo.com. 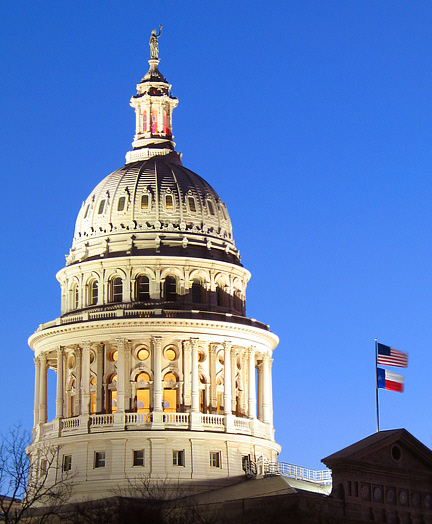 Please note: These committees reflect the 80th Regular Session of the Texas Legislature. New Committee assignments are expected to be made in early January, 2009. We will update as these committees are formed.